WELCOME TO PLASTIC BOX WAREHOUSE! 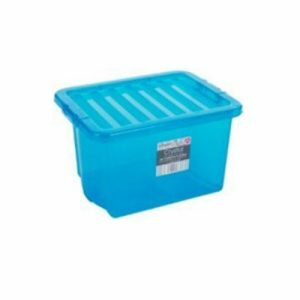 At Plastic Box Warehouse you will find a comprehensive range of plastic containers and plastic boxes that are suitable for many applications. 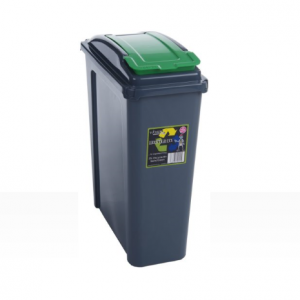 Our vast range is suitable for use in offices and schools, for domestic use and excellent as industrial boxes. 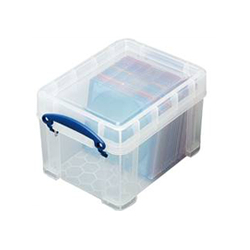 Really useful boxes – these clear plastic boxes come in a range of sizes from 3L – 145L capacity. 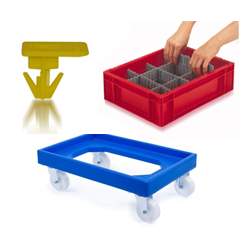 Gratnells trays and trolleys – these are purpose built for use in schools and pre-school facilities. 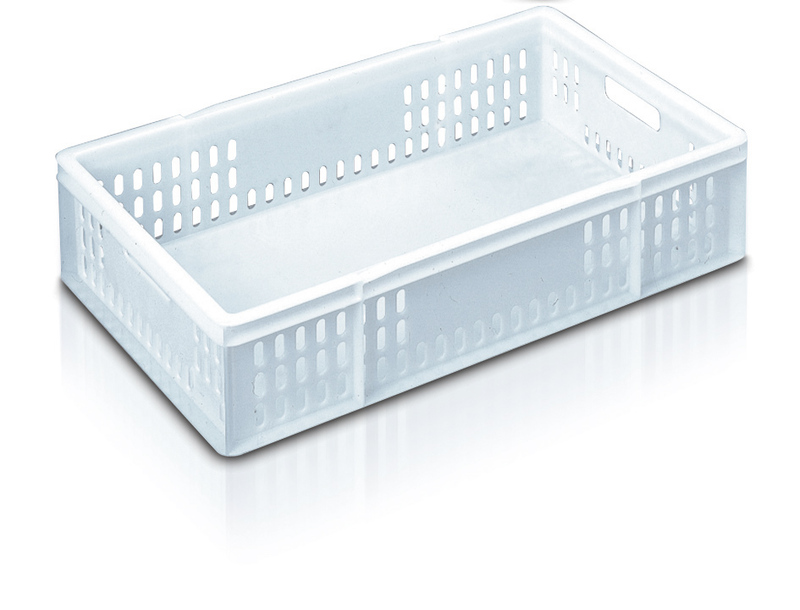 The trolleys and trays come in a wide variety of colours and sizes. 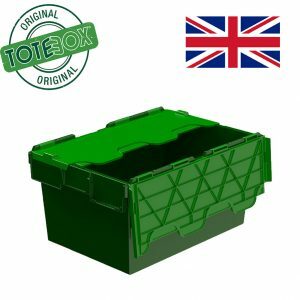 Wham bam boxes – heavy duty, extra strong boxes. 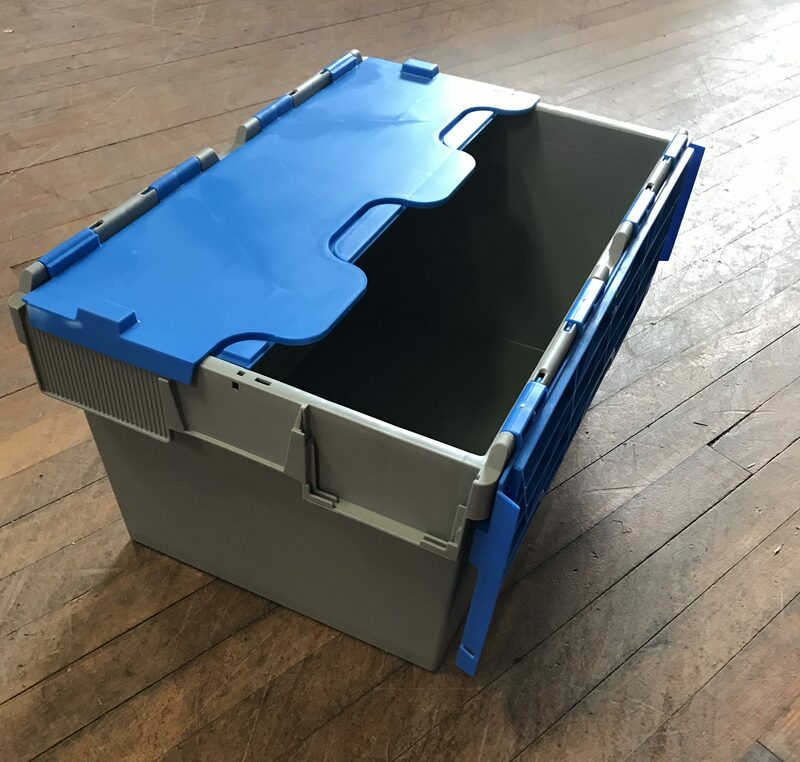 These boxes are excellent for storage in offices and schools. 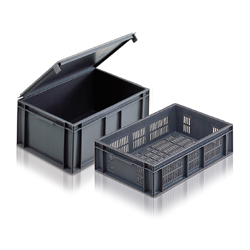 Wham crystal boxes – these boxes are both versatile and practical. 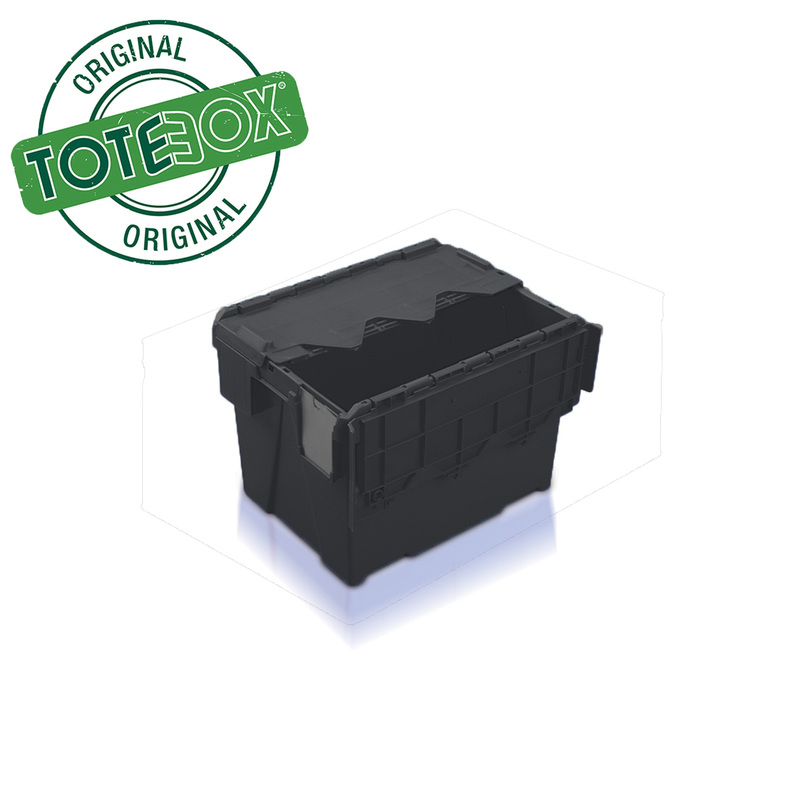 Contents can be viewed through the clear or tinted coloured boxes. 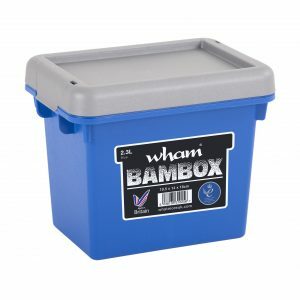 Wham colour coded boxes – these are great for children’s toy storage and for in kids bedrooms. They come in eye-catching blue and purple. 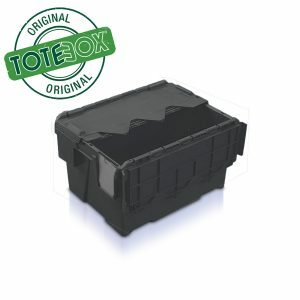 Attached lid containers – also known as ALC boxes or croc boxes due to their hinged, interlocking lid. These boxes are predominantly used for warehousing and distribution. 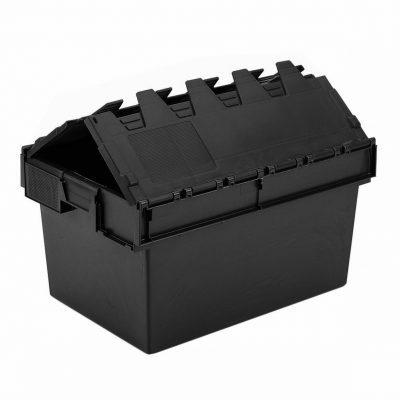 Euro containers – have straight sides and bases to allow for maximum internal volume. 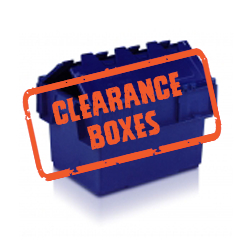 These boxes are commonly used in the engineering industry. 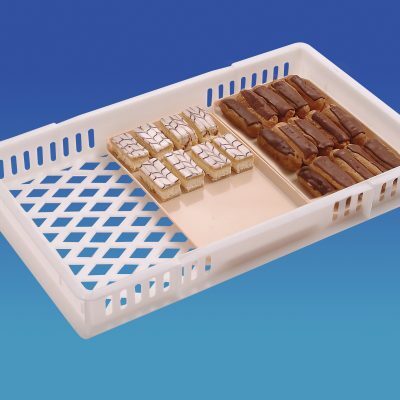 Confectionery trays– 30” x 18” trays used for pastries, morning goods and bakery products. 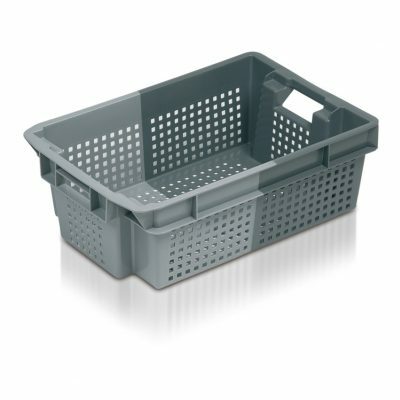 Supermarket crates– also known as maxinest crates, these trays feature a bale-arm, allowing the containers to both stack and nest. They are used in supermarkets and also for harvesting fresh produce. 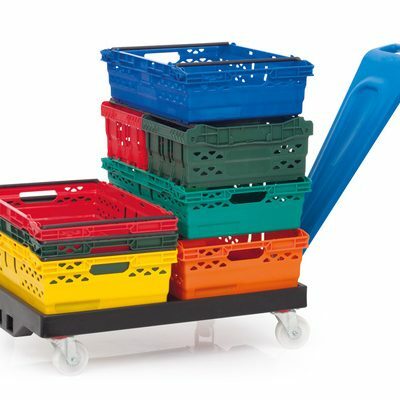 Plastic pallets and pallet boxes – Ideal for moving bulk and large goods. 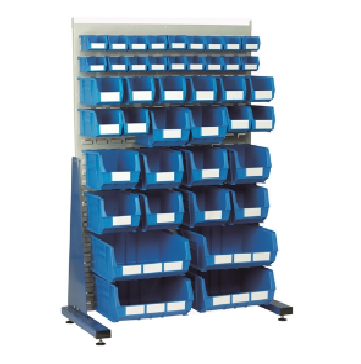 We also have a range of picking bins that are great for nuts, bolts and small parts storage. 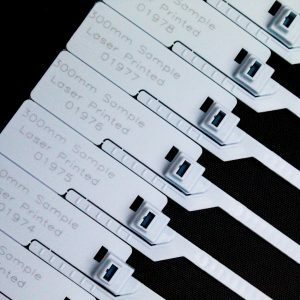 Our boxes are exceptionally well made and sourced from the leading manufactures both in the U.K. and worldwide. You can shop for products online, search by manufacturer or by usage find the perfect plastic box for your needs. 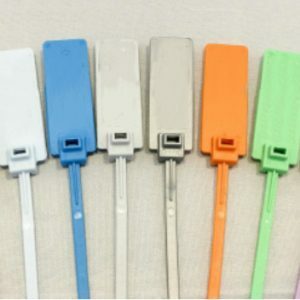 Ordering couldn’t be easier simply find the product/s you are looking to purchase, add to your shopping cart and complete the transaction online. 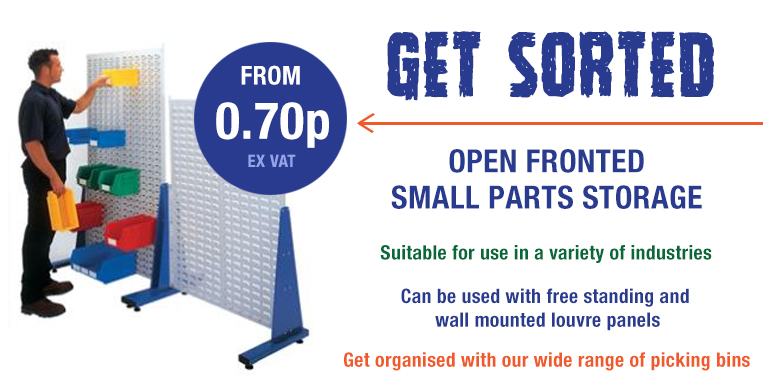 For large enquiries please contact us directly and we can give you a commercial quote. 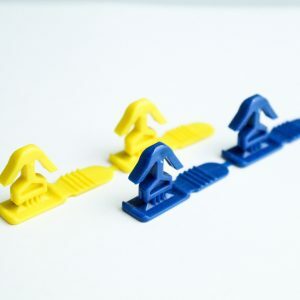 Our customer service team are trained to offer helpful, informed advice on all our products so please contact us if you require any information at all.